Bubbles: As the name implies this inclusions look like bubbles of different shapes and sizes. It should be noted that very round and nice bubbles are usually indication of synthetic or glass imitated gemstone. Cleavage fault: This type is actually a crack in the stone rather than an inclusion. 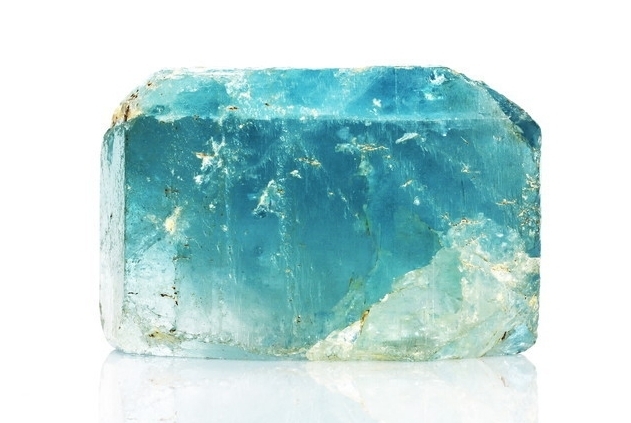 It is often observed in topaz, diamond, feldspar, and ﻿kunzite﻿. Color zoning is the uneven distribution of gemstone’s color. This inclusion usually occurs as whitish or colorless parallel plates. Color zoning is frequently observed in ruby, sapphire, amethyst, and citrine. Dendritic: these are the inclusions that give moss-agate its treelike structure. Halo or Disk-like inclusions: As the name implies, these inclusions look like disk (referred as halos). These inclusions are actually small fractures that result from the growth of zircon crystals inside the host stone. Disk like inclusions are onserved in sapphire and garnet. Needlelike: These are very long and thin crystals that resemble needles or thin fibers. 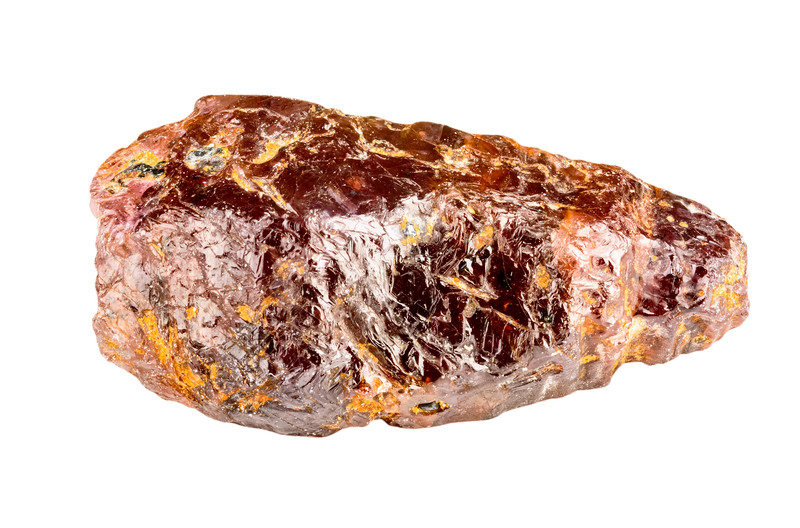 These inclusions are frequently observed in tourmaline, ruby, sapphire, and garnet. Rain: This inclusion looks like dashed lines resembling falling rain. 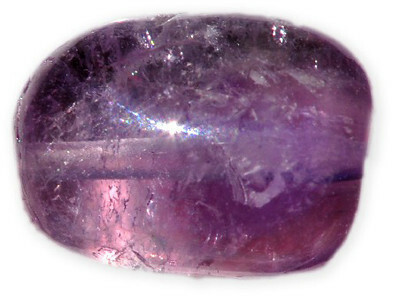 Sheaves: this is the inclusion of the mineral cacoxenite in ﻿﻿amethyst﻿﻿ gemstone. Silk: Thin intersecting needlelike crystals that exhibit a sheen similar to that of silk fabric. This inclusion is frequently seen in ruby and sapphire. Solid: This inclusion refers to the presence of a solid crystal or mineral in the host stone. Twinning: This inclusion looks like parallel cracks (planes). It is frequently observed in rubies and sapphires which shoes their genuineness. Veils: small bubblelike inclusions arranged in layer structures. These inclusions can be wispy, flat or curvaceous.